How to become a Pilot? 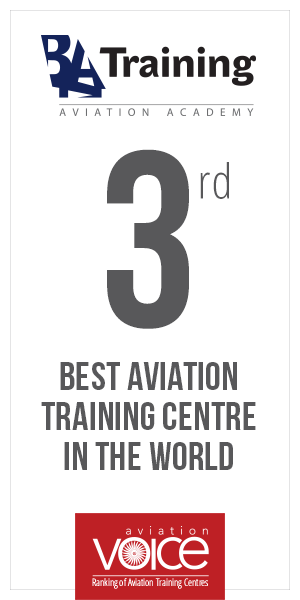 BAA Training is one of the biggest European standard aviation training centers, where the experience is wrapped up in personal care about each student. You could start your aviation career with Ab Initio training and continue with Type Ratings. What is a Multi-Crew Pilot Licence? What Are The “Remove Before Flight” Tags On The Aircraft For? How to Responsibly Use Social Media if You Are a Pilot?